With a festive reception last Thursday evening, Toll Brothers City Living officially unveiled the new residents’ lounge in its new Manhattan condo development, The Sutton. 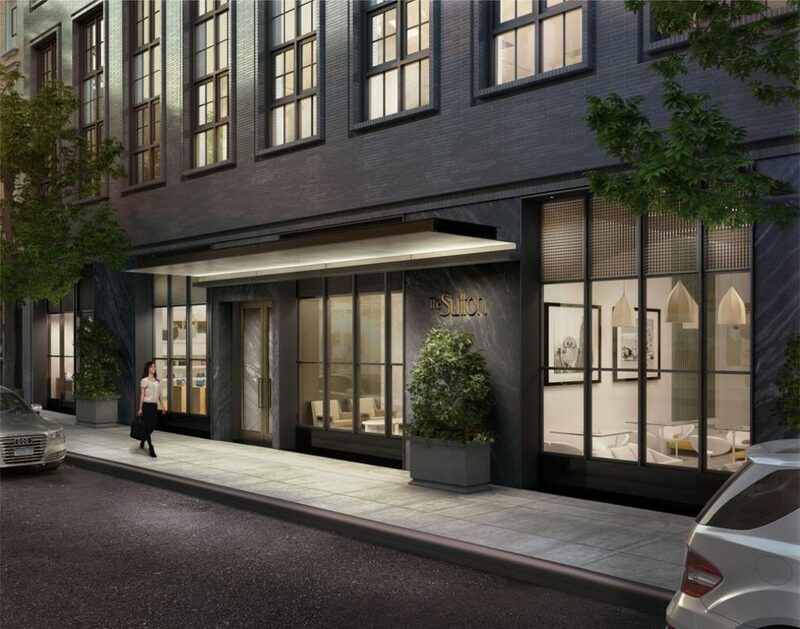 The Sutton is located in the charming Sutton Place neighborhood on Manhattan’s East Side. Known for its quaint brownstone-lined side streets, Sutton Place is only a few blocks away from famous fashion retail shops like Barney’s and Bloomingdale’s, as well as a vast selection of restaurants and nightlife options. It is also a short walk from the transportation hub Grand Central Station. Residents will enjoy unwinding after a long day at work in the spacious new residents’ lounge. Ample comfortable seating and a cozy fireplace add the perfect finishing touches for an entirely relaxing experience. Every one of The Sutton’s luxurious 113 residences feature generous tall ceiling heights and beautiful views of the surrounding iconic neighborhood and nearby Hudson River. Residents with a taste for wine will no doubt make use of the separate wine refrigerators available in some plans. The penthouse even boasts a full-height Gaggenau wine refrigerator. The kitchens at The Sutton come stocked with a full range of Gaggenau appliances. Cabinets have custom millwork with ribbed glass and polished white glass countertops and backsplashes. The Sutton also has a fully attended 24-hour lobby for residents’ convenience. 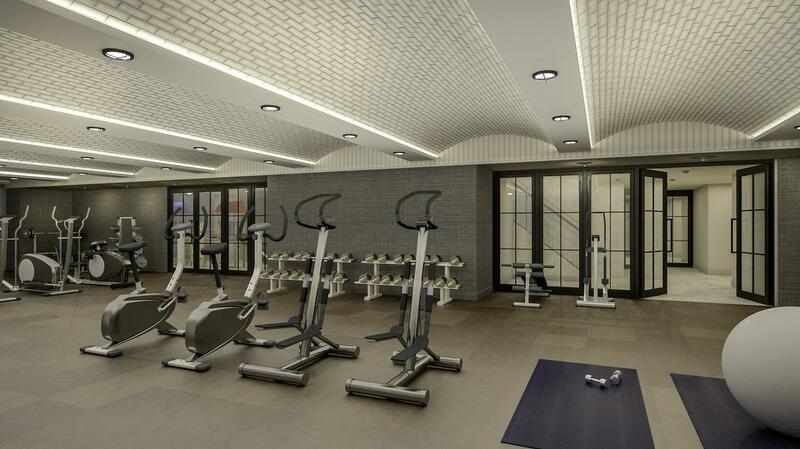 A fitness center and available bicycle storage will be appreciated by health conscious residents while families will enjoy the children’s playroom. The Sutton is currently over 70 percent sold. Don’t miss your chance to own in this new development. Prices for available residences range from $1.8 million to $4.3 million. For additional information or to schedule a tour, please call 212 388 9194 or visit TheSuttonNYC.com.